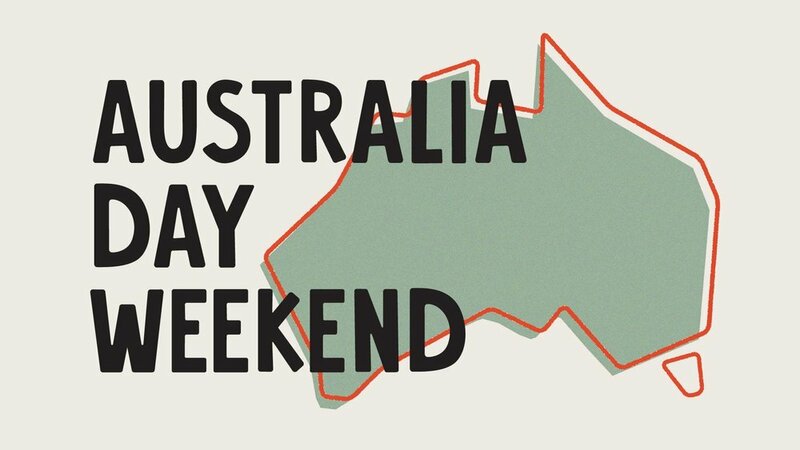 Gather your family, dogs, kids, extended cousins and/or llama to the Park House Food & Liquor this Aussie Day long weekend. Across Saturday and Sunday there will be a Frosty Fruit cocktail to get you into the long weekend vibes and a doggo pool pawty in Truck Stop. They’ll have a lamb spit on for a classic Aussie lamb roll as well as their thong throwing competition with great prizes to win. Modus Operandi Brewing Co. will host a Triple J Hottest 100 Party, blasting the best of the years music in Front Yard, followed up with a DJ to keep you dancing until late.